1. Professional guidance and advice is on hand but ultimately you are free to specify what you want doing as part of your restoration. 2. Verify our ability by viewing our current work and portfolio of successfully restored vehicles. Tour the premises to be sure your morris is in safe hands. 4. Get details of the quality and source of the parts needed. 5. We will send you a written estimate of work to be done including a detailed breakdown of parts and their sources. 6. 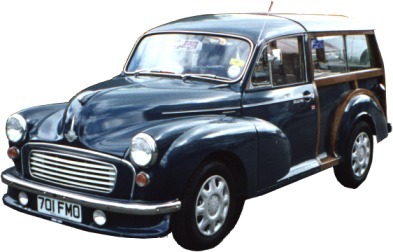 Stop by as often as you like to visit your morris minor during its restoration process. We recommend you bring your camera.